Believe it or not, fall is right around the corner and before you know it you'll be planning your holiday vacations. But before we start thinking about the fall, make sure to plan some great end-of-summer getaways! 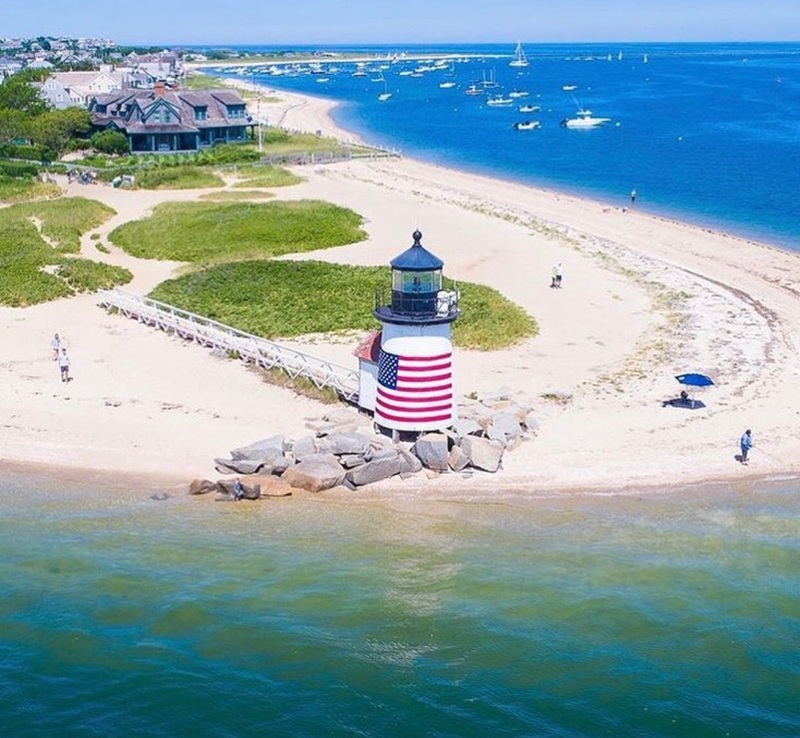 If you haven't been to Nantucket yet this summer, now is your chance. 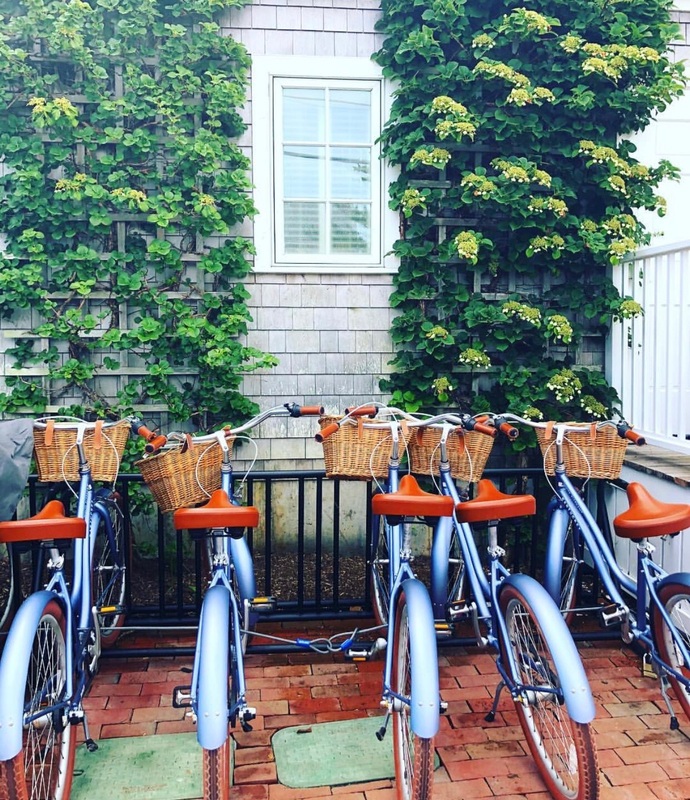 Whether you're planning a day trip or a weekend getaway, Nantucket in the summer is one New England highlight that you won't want to miss. Nantucket is a beautiful island located 30 miles off the coast of Cape Cod. It is a popular summer or weekend getaway for powerboaters and sailors alike. While only fourteen miles long, there are countless activities and places to see. To jump start your planning, we've put together a must-see list featuring the 10 Top Attractions around Nantucket. 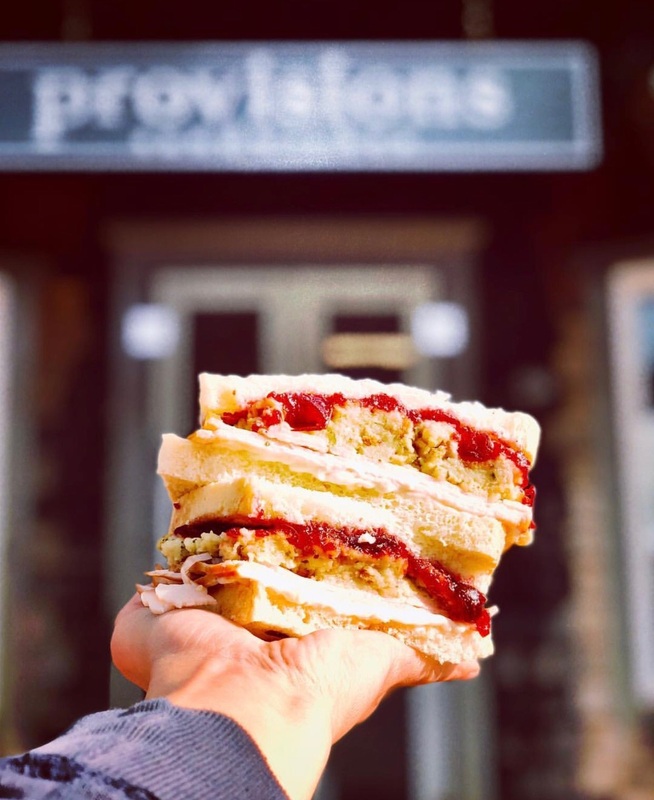 Whether you're looking for a dining spot, a history lesson, or a day at the beach, we've got the top spots for you to check out. 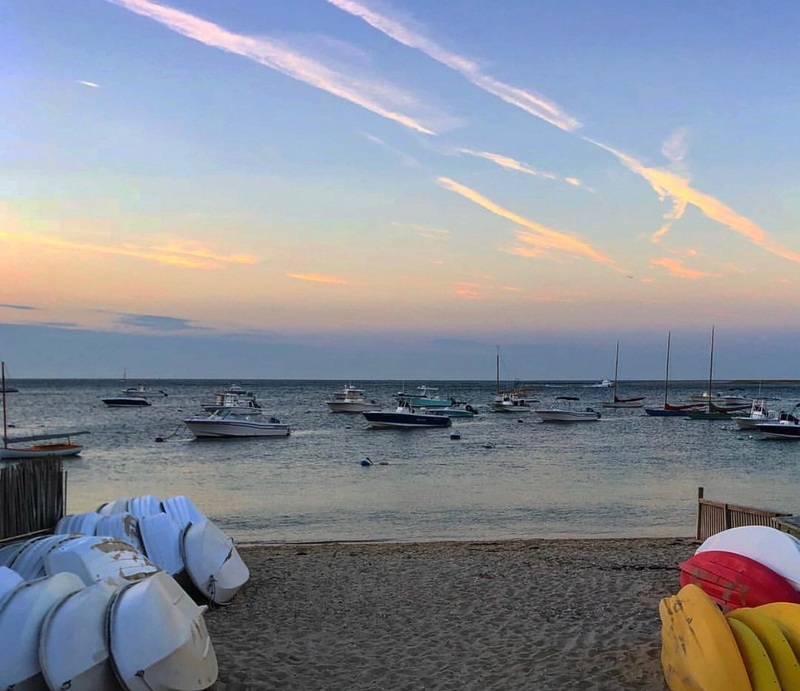 If you’re cruising down to Nantucket, be sure to check out the excellent marina options and moorings that you can book right through the Dockwa app. Both the Nantucket Boat Basin and Nantucket Moorings are fantastic options that truly let you explore the classic island of Nantucket. 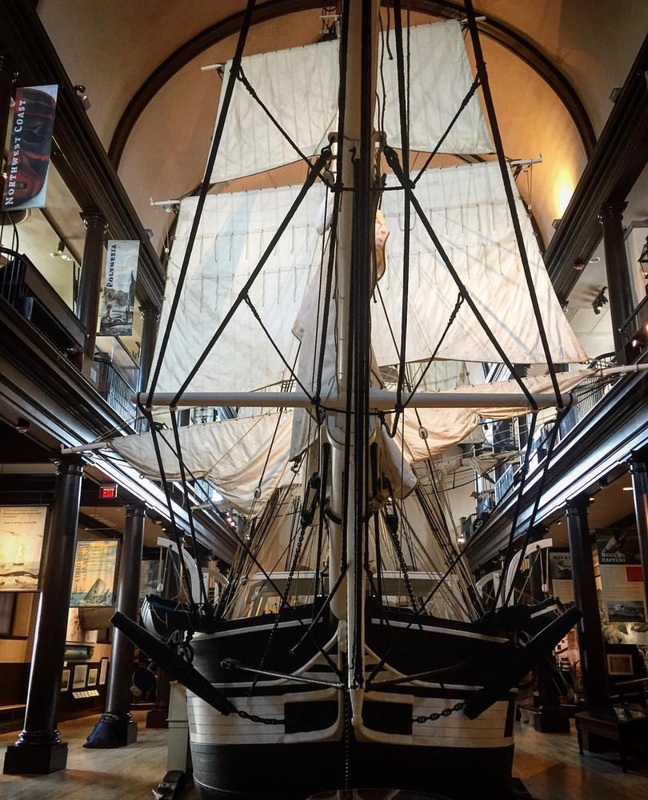 If you're looking for a family friendly location to learn more about Nantucket and the rich culture of the island, look no further than The Whaling Museum. I mean, there is honestly no better way to learn about Nantucket's history than by checking out the 46 foot whale skeleton! 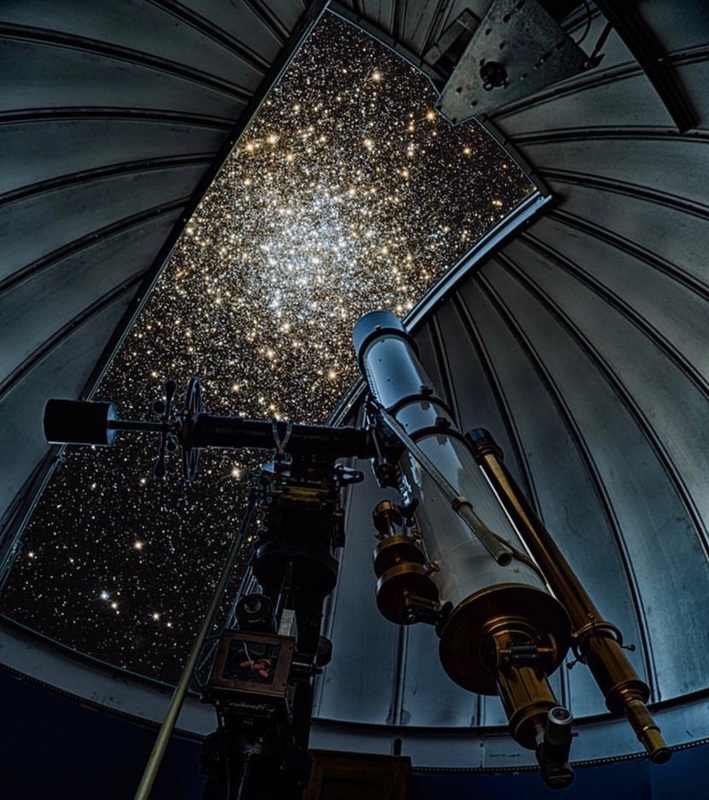 Located in the center of town, the Whaling Museum features a candle factory that dates back to 1847, a fully-accessible rooftop observation deck overlooking Nantucket harbor, and as mentioned a 46 foot sperm whale skeleton. As stated on their own website, Cisco Brewers is just about the coolest place on planet Earth. 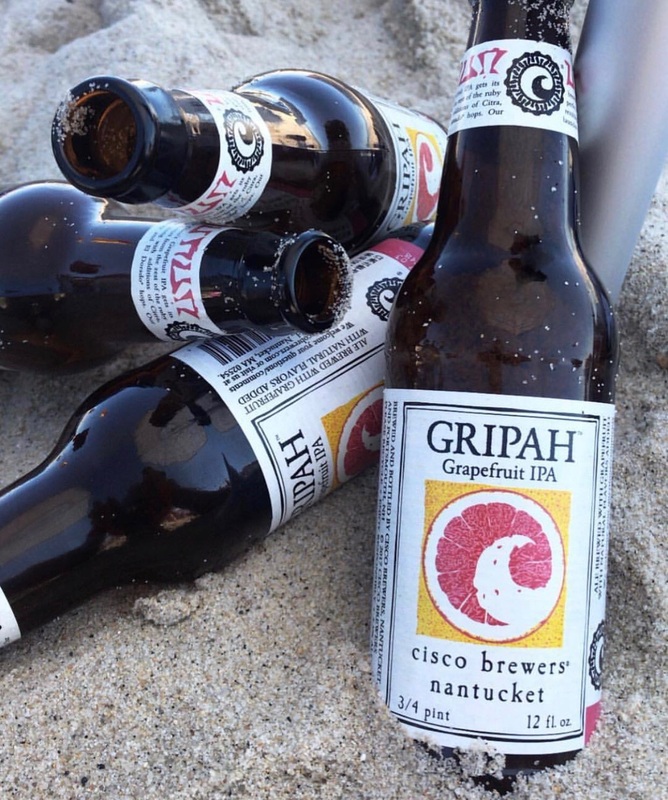 Cisco is the sole brewery on Nantucket and was established as a winery in 1981, began making beer in 1995, and expanded its operations to include distilling spirits in 2000. All three businesses are constantly evolving and as of today they now produce a wide variety of world-class wines, beers, like the one in the photo, and spirits. With an upbeat outdoor atmosphere often filled with live music, locals and tourists visit all year round. 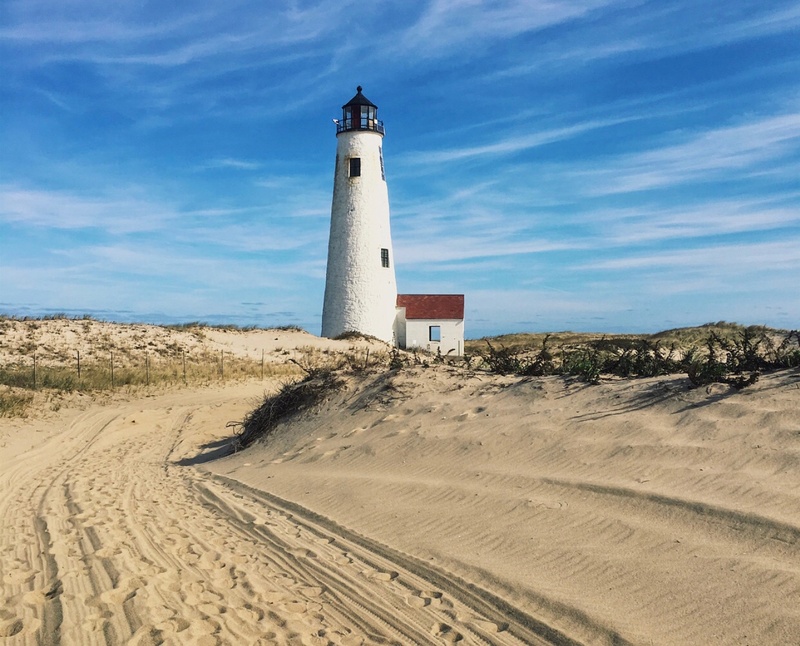 For those who visit Nantucket by ferry, Brant Point Lighthouse welcomes them upon arrival, and is the last landmark to fade from view when they depart. Brant Point Lighthouse is located on the south side of the entrance to Nantucket Harbor. It was established in 1746, long before the United States even won its independence. It is America's second oldest light station and a total of nine different lighthouse structures have stood in its spot over the years. For an up-close look, you can travel to the lighthouse by foot or bike to watch boats cruise by throughout the day. Or, simply take a stroll out to one of Nantucket's picturesque lighthouses and snap some beautiful pictures of the harbor. 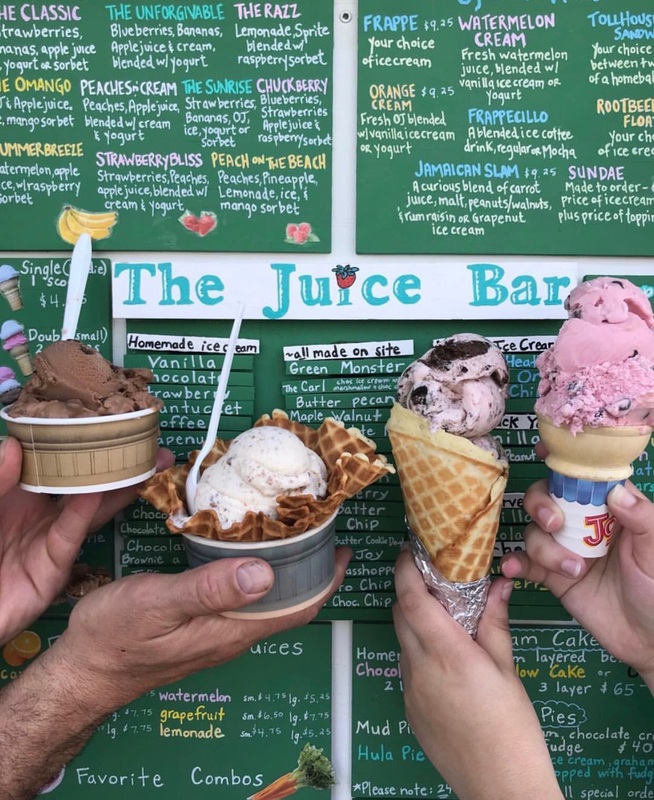 If you are looking for the best ice cream place on Nantucket, look no further than The Juice Bar. Not only is their ice cream heavenly and homemade, but they also make homemade waffle cones and cups right in front of you all day long. The wait can be upwards of 45 minutes on summer nights, but well worth it! I mean, have you seen their flavors? With water all around, beach lovers have their pick of what beaches on Nantucket to choose from - but the different shorelines offer very distinct experiences. As its namesake would suggest, some of the best swells on Nantucket are at Surfside. Surfside is also family-friendly, making it a perfect spot for picnics and kite-flying. It is one of the most popular beaches in Nantucket, so it is heavily populated with locals and tourists of all ages. Jetties Beach is a calm beach with a great atmosphere. Since it is on the North Shore of Nantucket, the beach is protected by the Nantucket Sound. As a result, the water is typically warmer and the waves are much smaller. Because of this, it is a very popular summer spot especially for families. There are also plenty of amusement activities such as volleyball nets, tennis courts, sailing and swimming lessons, a skate-park and a playground. Stop off for some lunch or dinner at the Sandbar, a casual restaurant right on the beach. Another great Nantucket Lighthouse is Great Point Lighthouse also known as Nantucket Light. Located on the northernmost point of Nantucket Island, it was first built in 1784. The lighthouse sits on a thin part of beach where the currents of the Atlantic Ocean and the Nantucket Sound meet. Either rent a 4-wheeler or drive your own car out on the sand for the day to explore this awesome lighthouse! This area boats some of the best fishing on the island, and is also the perfect beach if you’re hoping to avoid the crowds. 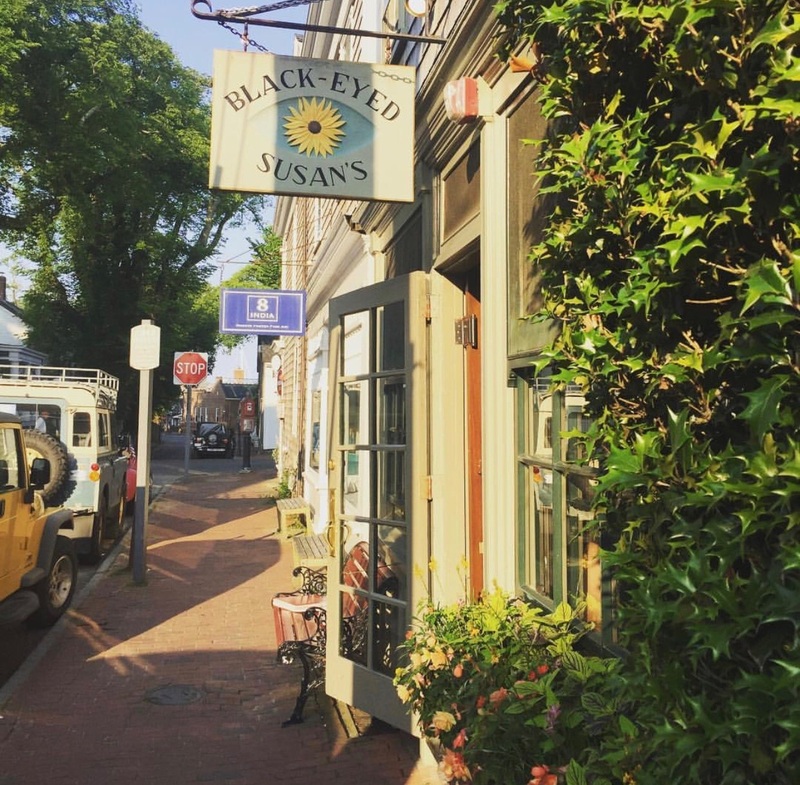 Nantucket’s Main Street is a quaint cobblestone road, along which you’ll find dozens of clothing stores, delicious restaurants, antique shops, and more. Whether you're on the hunt for a summer polo or a souvenir to take back home, you will find everything you're looking for on this main drag. 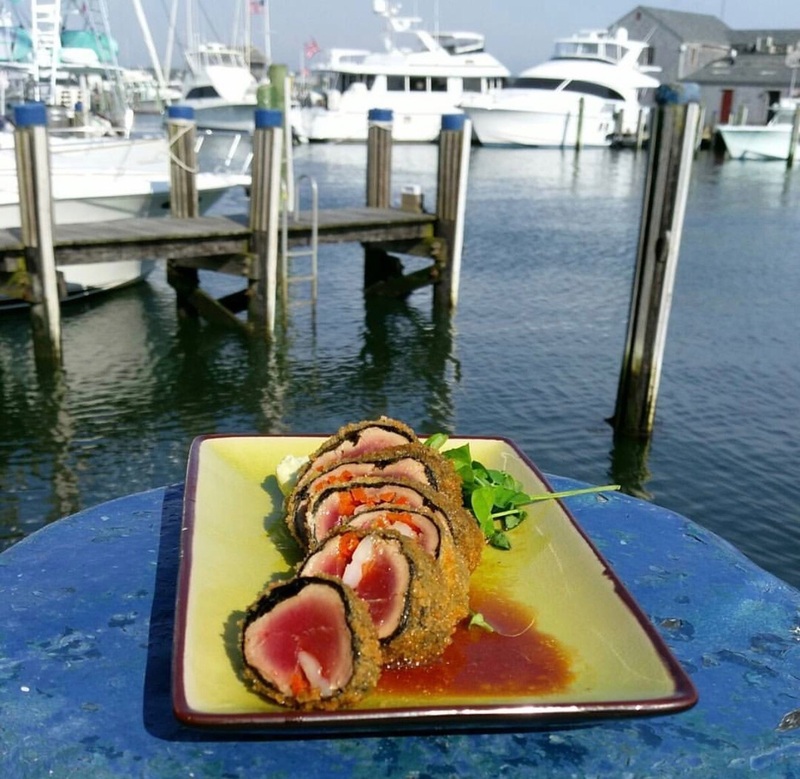 Stick around for a lively evening between the restaurants, live music, and bars: the nightlife on Nantucket is welcoming and upbeat. Hours: Breakfast daily 7-1PM; Dinner from 6-10PM 6 days a week however, they are closed on Sunday for dinner and are reservations only. Fog Island Cafe - Locals and Tourists alike believe that Fog Island is THE place for breakfast food. 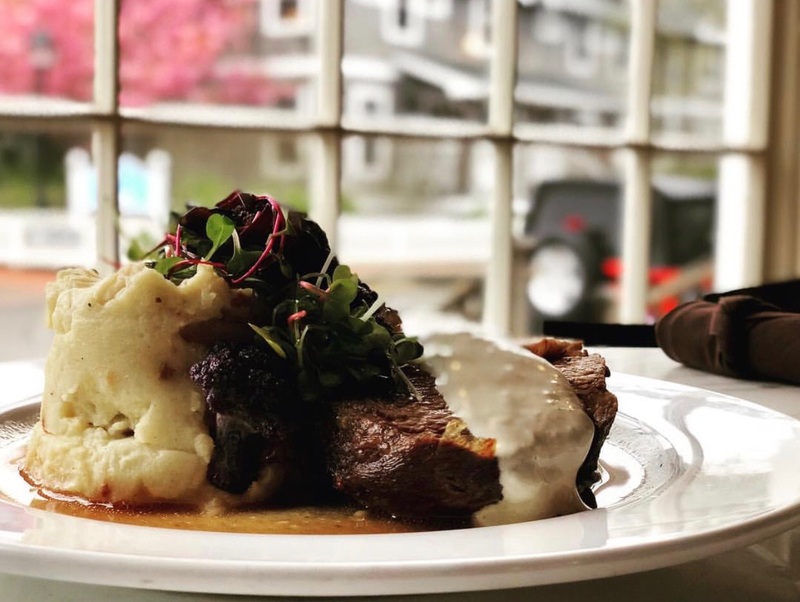 With many food options to choose from, large portion sizes, and efficient & friendly service, it makes Fog Island a favorite among everyone who goes. Something Natural - Another great sandwich shop to stop in for lunch or pack up for your day at the beach! Something Natural provides great fresh house-made bread, cookies and sandwiches along with beautiful outdoor seating. Cru - A local favorite. To say the least, Cru is a stylish hot spot that is located right on the water. Cru offers an amazing raw bar menu along with other great seafood options, and an extensive cocktail & wine menu. Lola 41 - The talk of the town even in the off-season is Lola 41. Lola 41 is a unique restaurant offering a delicious sushi bar and specials along with an inviting and lively ambiance. Be sure to grab your date and book a table at Lola 41 for a romantic dinner. Same day reservations start at 4 PM and they have great outdoor dining in the summer. Slip 14 - Casual dining at its best. This bar and restaurant has great food and even better views. 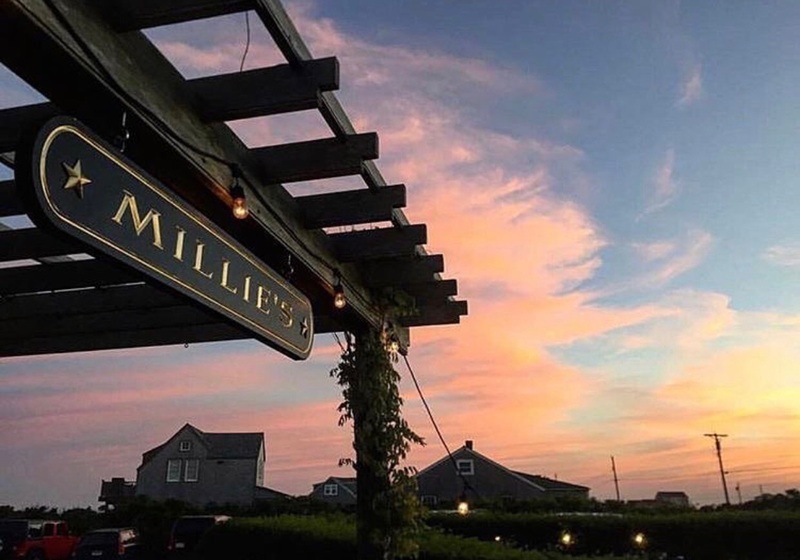 Stop by for a sunset drink or an afternoon bite and you won't be disappointed. The Maria Mitchell Association or The Nantucket Aquarium for short, is located right near the Nantucket Mooring marina on the shoreline of Nantucket Harbor. This small spot is a must see if you're traveling with kids. 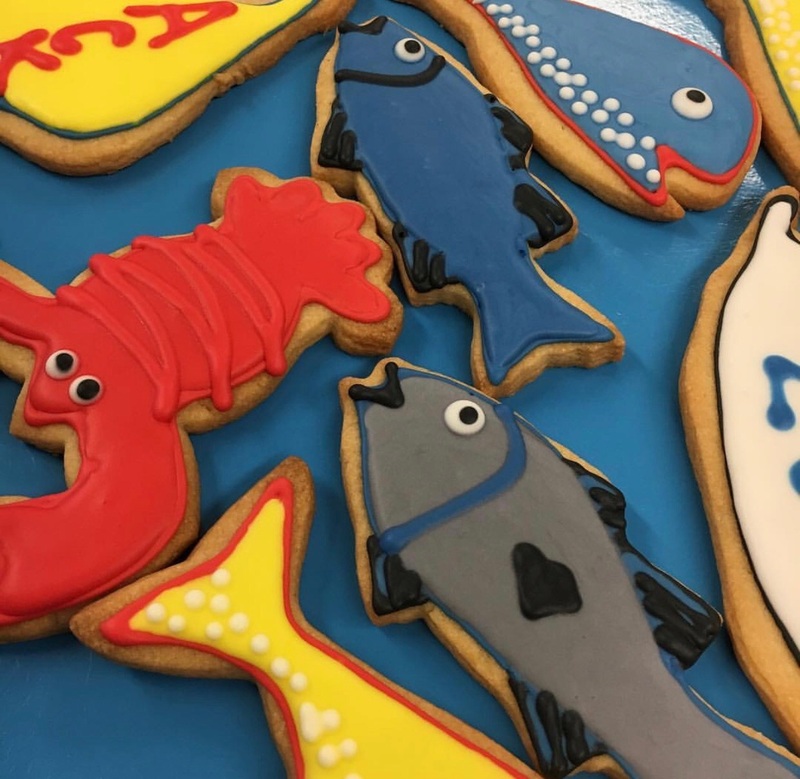 They'll be able to see local fish up close and can get their hands wet in the touch tank. It serves as the island's only marine science center and resource. All animals at the Aquarium are locally-collected and are released back into the wild at the end of the season. Want to hand over the helm so you can kick back and relax? 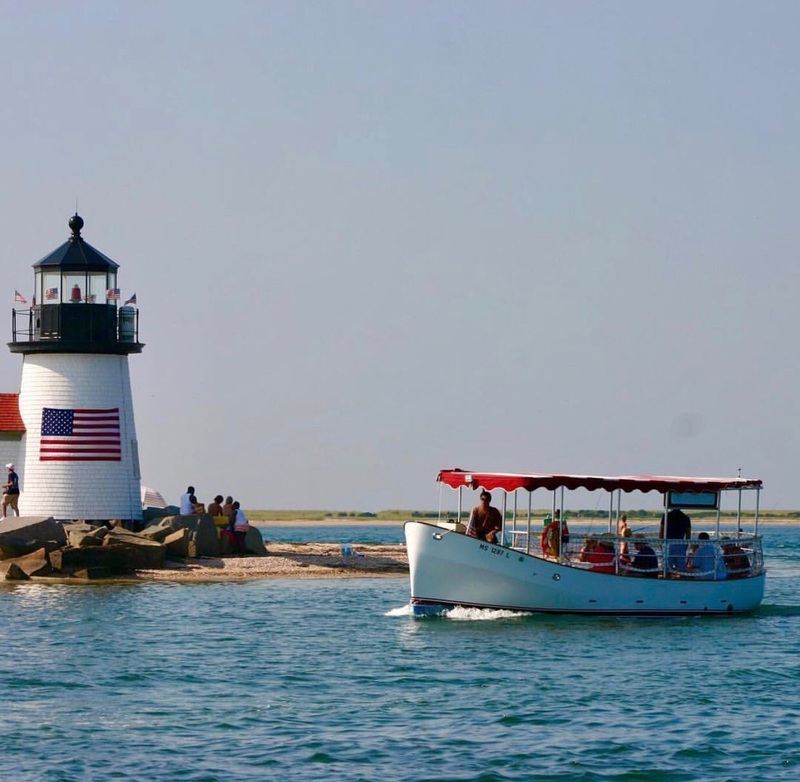 Hop aboard a Nantucket Sunset Cruise and enjoy food, beverages and good company. The trip time varies to take advantage of the setting sun however the trip is roughly 1.5 hours long.